We love photographing at American Tobacco Campus in Durham, NC. 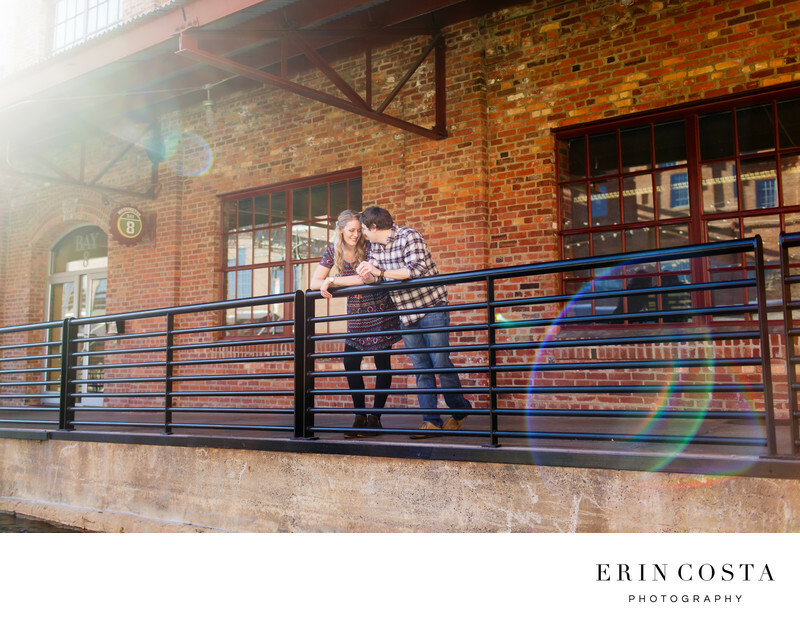 All of the brick and old converted warehouses make for a fun and unique backdrop for engagement photos. We lucked out with a beautifully warm winter day and took our time wondering around campus stopping to take photographs in any spots that stood out with gorgeous light and a unique background. Location: 318 Blackwell St, Durham, NC 27701.